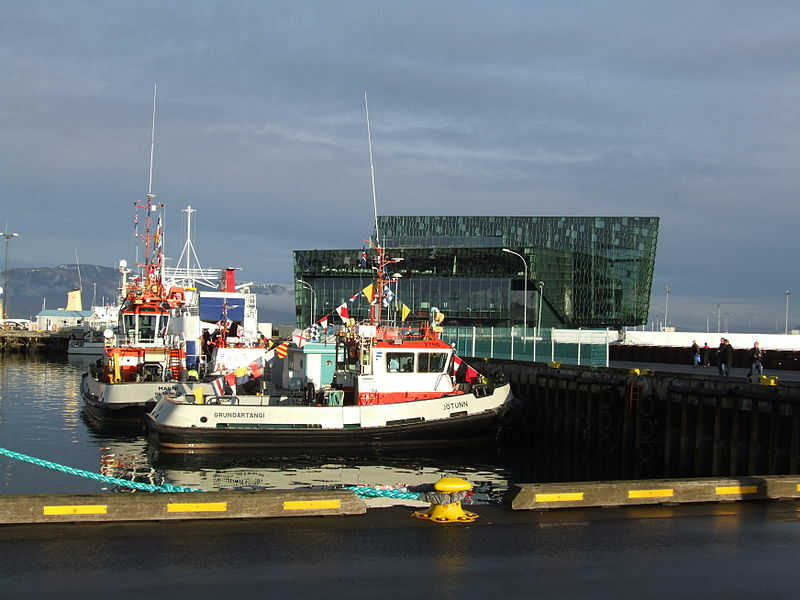 × Result filtered: Associated Icelandic Ports. The old harbour was first built between 1912 and 1917. 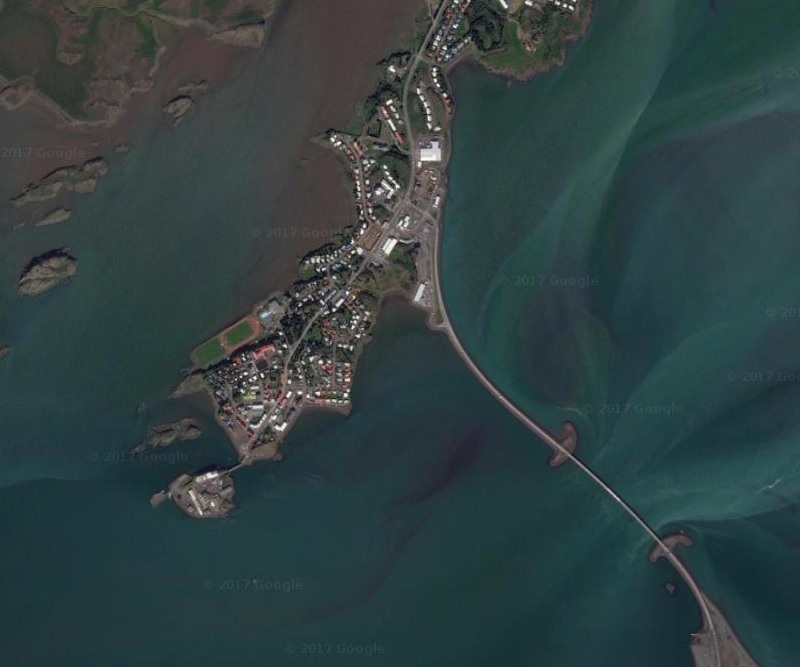 Until 1968 it was an all-purpose fish and transport harbour and the biggest port in Iceland. 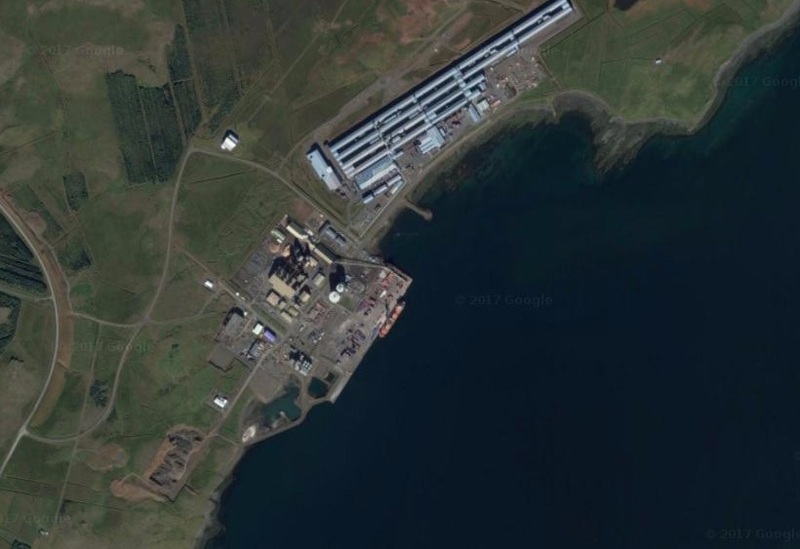 In 1968 the transport operations were moved from there to the so-called Sundahöfn area. The old harbour is now undergoing comprehensive alterations. This was begun in 1930 and has been used mainly as a fishing port. It has also been used for the transport of cement from the local cement factory, Sementsverksmidjan hf, which began its production in 1958. AIP intends to further develop this port for the landing and export of marine products.